The Coleman Company knows a thing or two about the outdoors. Campers and explorers of all ages look for the Coleman name when they’re buying adventure gear — everything from tents to lanterns to grills and sleeping bags. Coleman recreational products are innovative, fun and reliable. They’re built to last and to support adventurers whether on land or water. Their most popular item is the Coleman lantern, one of the first lanterns to run on kerosene or gasoline and introduced by William Coleman in 1914. In our minds, their 9-cup coffee percolator deserves similar recognition. What is a Coffee Percolator? 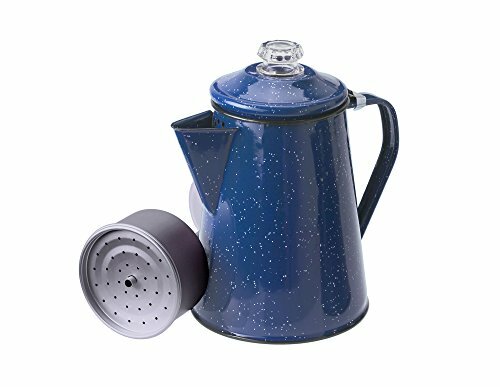 A coffee percolator is a device that includes a base, a tube, a basket, and a basket lid. Water is poured into the base and coffee grounds are placed in the covered basket. The entire device sits on the stovetop or over an open flame. As the water heats up, it continuously bubbles into the tube and through the coffee grounds to make the brew. It’s a fast and easy technique. 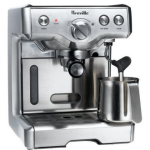 In the 1970s, the automatic drip coffee maker came on the scene and has been tremendously popular ever since. So these days you don’t see as many percolators in rotation in homes, office buildings, or restaurants. However, even in these modern times, some folks are loyal to percolated coffee. We think there are probably three main reasons for this preference: ease of use, portability and taste. 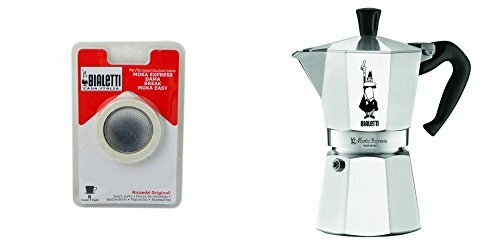 There are a variety of coffee percolators on the market, including both electrical and manual versions. They range in size (from 2 – 12 cups) and price (from $10.00 – $50.00). They come in different colors, shapes, and materials; there’s definitely a style that’s suited for everyone whether you’re an office worker, a busy mom, or an intrepid traveller. 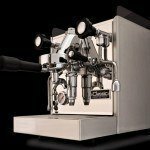 The main reason people choose to use percolators is convenience. Normally, it takes just about 10 minutes for a pot to brew. What’s more, you don’t need to plug in anything (although there are electric versions available) and you can take your percolator with you wherever you go – even camping! If you want to perk your coffee over a campfire, never put the pot directly on the flame. If you don’t have a wire rack, the easiest thing to do is to place the pot on a flat rock or a brick that’s at the edge of the campfire. As the rock or brick heats up, the water will begin to boil. As always, keep watch so it doesn’t boil over. Percolated coffee tends to have a bolder and less refined flavor. Most likely, this is because the water is cycled through the grounds many times at a high temperature and this interferes with the subtle flavors of the beans. Something to note: when the heat is turned off, some of the grounds may settle in the brew. It’s easy to over boil the water, so be sure to pay attention to the intensity of the heat or flame. 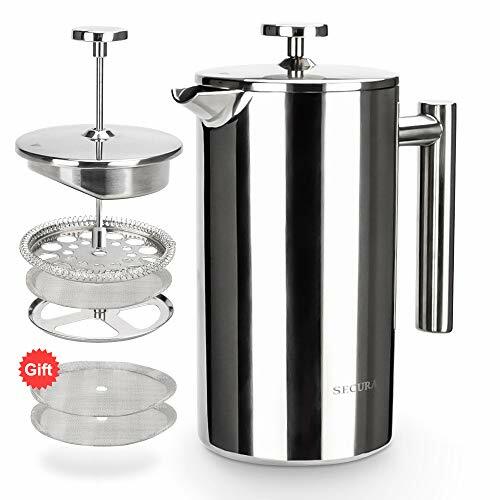 Over time, you’ll get a knack for your particular percolator and be able to control the brewing process. 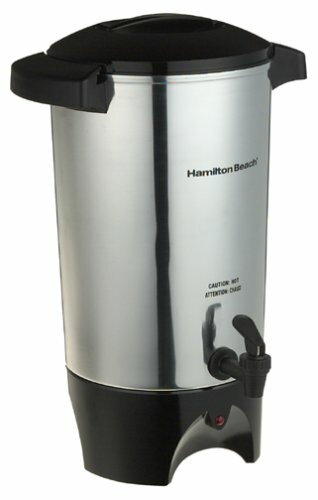 Besides the Coleman brand name, what stands out about this 9-cup percolator? 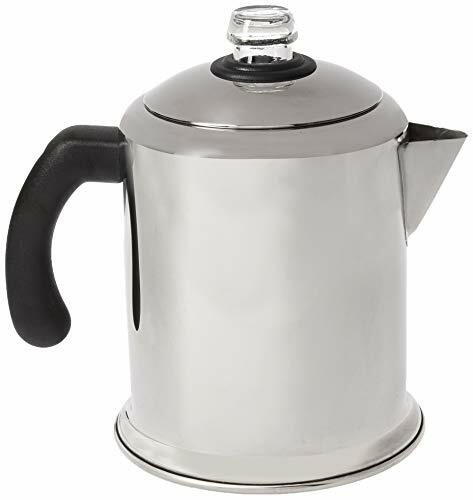 Coleman’s 9-cup percolator measures 16.5” x 8.3” and holds up to 72 oz. It has one handle on the top and one on the back for easy pouring and handling. The simple aluminium design is lightweight and easy to wipe clean – perfect for travel. Coleman has been a pioneer in functional outdoor gear since 1914. The company has learned what their customers prioritize (coffee! ), so you know they take their percolators seriously. So whether you’re looking to brew coffee at home or enjoy a robust brew around the campfire with your friends, this no frills percolator from Coleman will meet your needs.